Price reduced and ready to sell! 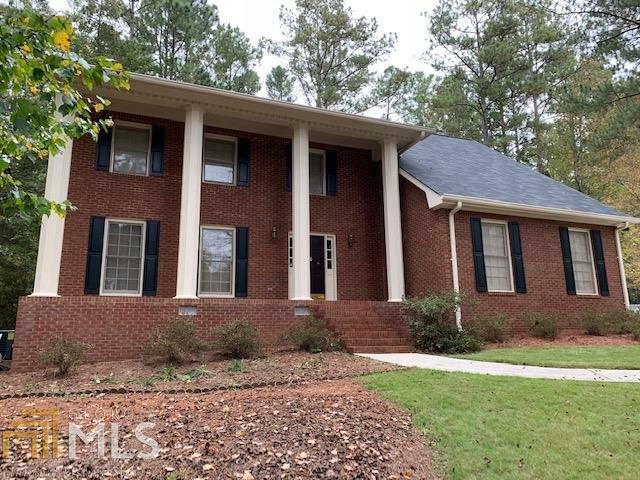 This home has been very well maintained! Fresh paint, inside and out, newer roof, HVAC, deck and brand new garbage disposal! Very spacious home features 4 large bedrooms, 2.5 baths, 2 living areas, & dining room. Perfect cul-de-sac lot with fresh landscaping and a private fenced in yard in the very desired Honey Creek Golf Community. Come see and make us an offer!